Since I returned from the New England MGT Registry Gathering of the Faithful event, I’ve been thinking a lot about classic British roadsters. Since I returned from the New England MGT Registry Gathering of the Faithful event, I’ve been thinking a lot about classic British roadsters. 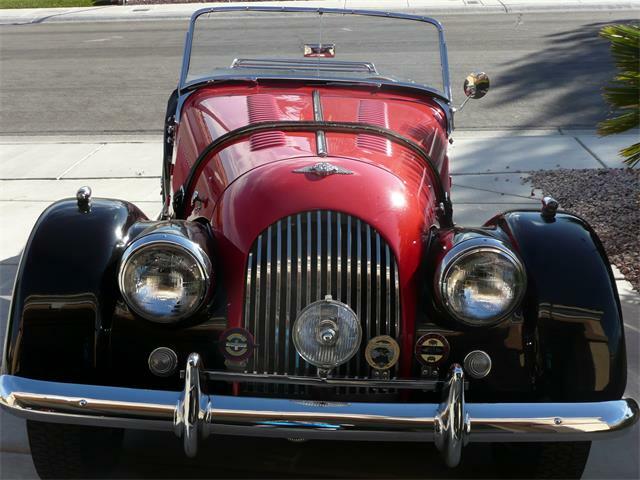 And what could be more classically British than a Morgan. 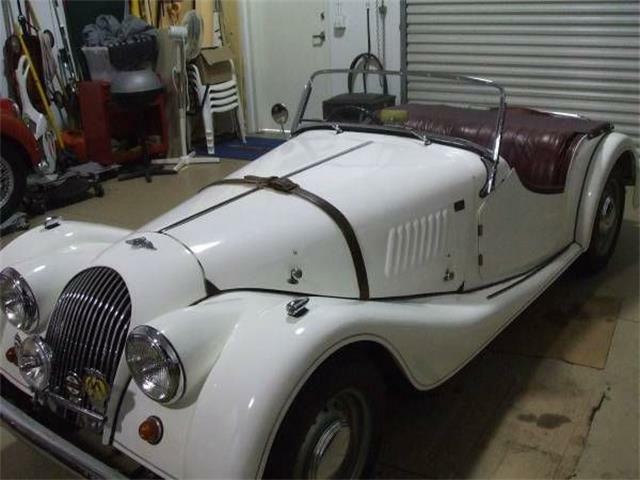 Morgan cars are still built in Malvern Link, England. They are built by hand, one at a time, and still use ash wood in their construction. 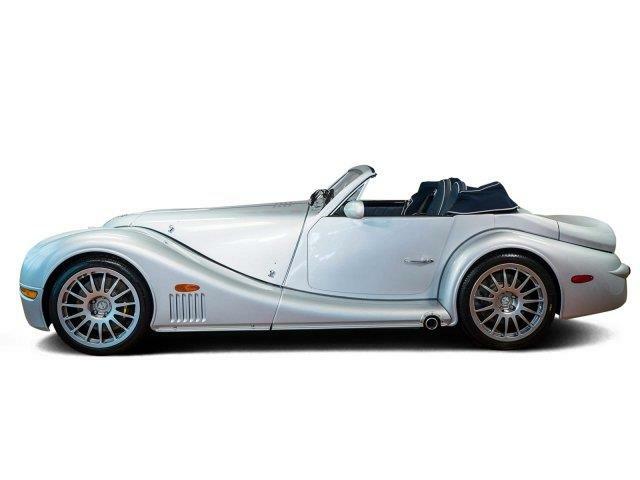 As a result, even the newest Morgan could be considered a classic British roadster. 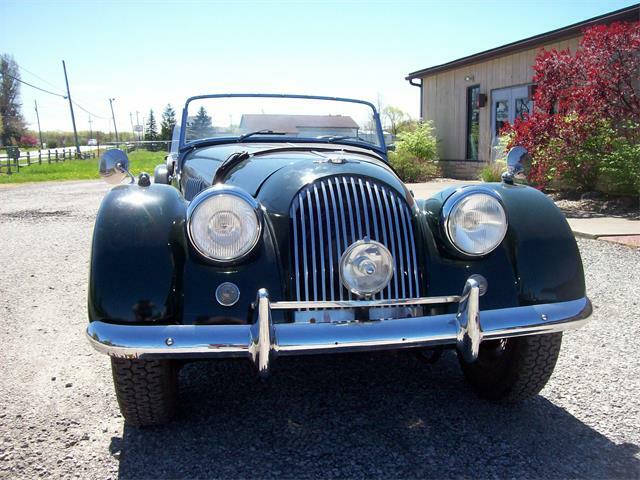 The Pick of the Day is this 1957 Morgan Plus 4 that has covered just 53,000 miles since new and has been lovingly cared for, according to the Stratford, Connecticut, dealer advertising the sports car on ClassicCars.com. 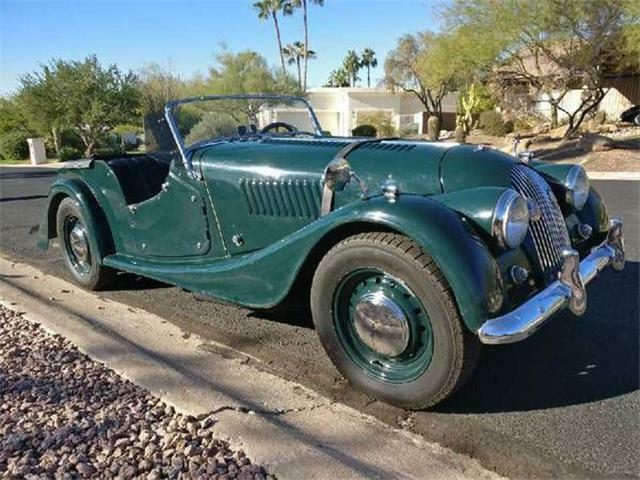 The car has an excellent body with show-quality deep-green paint and rechromed original bumpers, windshield surround, thermostat housing, oil filter canister and breather pipe, according to the listing. The engine has been rebuilt as have the SU carbs and the brakes, the seller says. 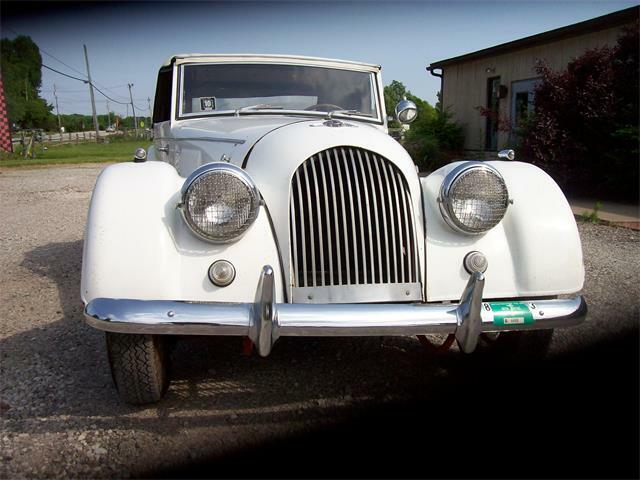 The original cream-faced instruments are working properly and in very good original condition, the seller adds, and the car’s engine bay has been detailed for shows with a very good top, side curtains, full tonneau and Brooklands-style steering wheel. The wiring and electrics all work properly, according to the seller. 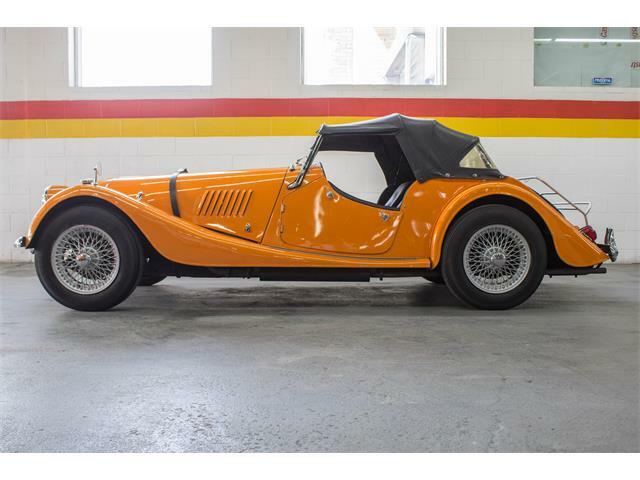 The seller says the car has an unusually quiet Moss gearbox, excellent steering and a comfortable ride. The engine has 155 psi compression in every cylinder, 60 psi-plus oil pressure when warm, zero smoke, quiet valves and no oil leaks, the dealer says. All of this information makes the Morgan sound like a solid purchase. 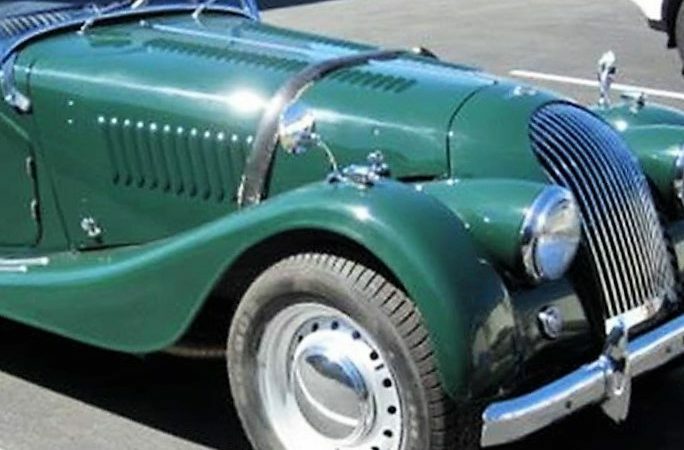 The seller notes that the Plus 4, in comparison with its nearest competitor, the MGTF, offers lighter weight and nearly double the horsepower and torque. The transmission is virtually unbreakable and the factory produces just about any part you will ever need. 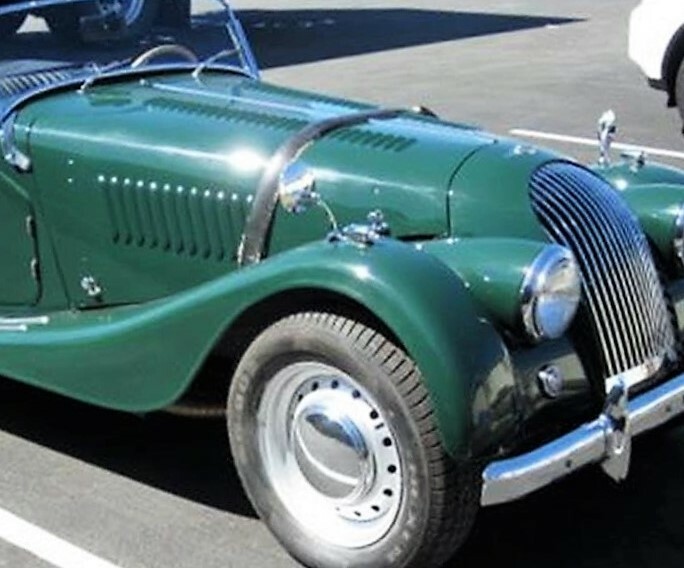 Morgan is truly the last example of the classic British roadster, and the fact that this family-owned company is still in business and still building cars the traditional way, as well as supporting just about every single car they ever built, is kind of miraculous. 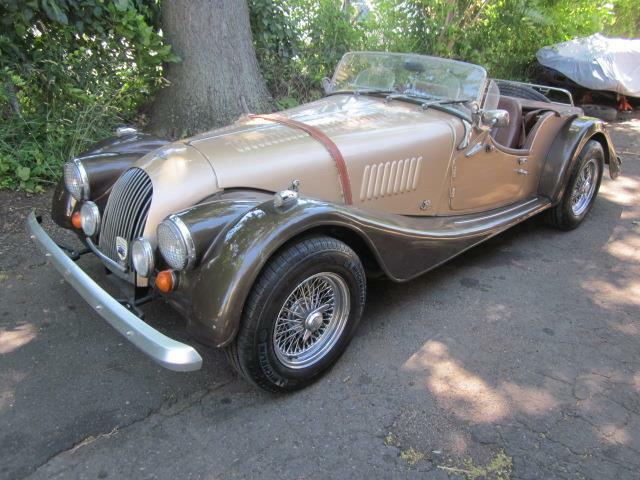 I have driven a number of Morgan cars and these truly are time machines to an earlier era. 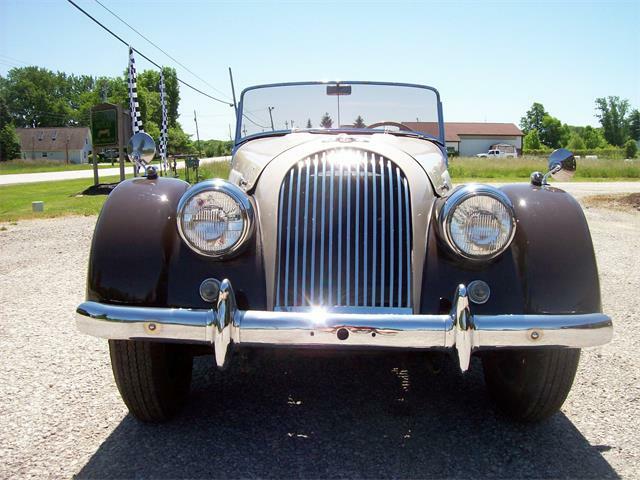 The ride is typically hard British roadster and the front suspension was literally designed more than 100 years ago. 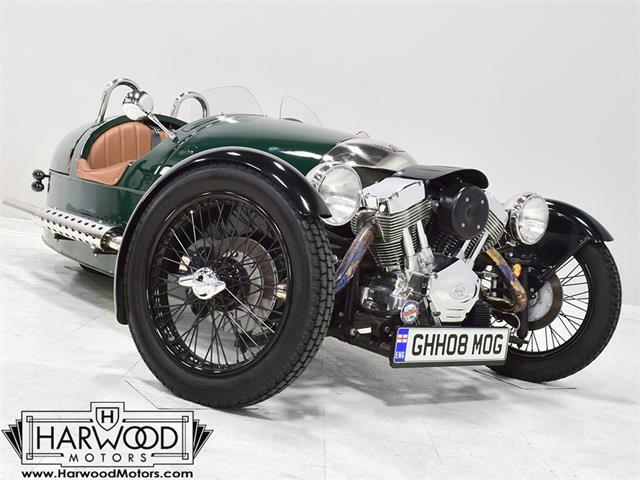 The asking price of this Morgan is a market correct $36,500.